While the first WCPT congress was held in 1953 in LONDON, IT WAS IN THE YEAR 1970 that Dr.NanduChhabria first represented Indian as the president of IAP IN THE 6th WCPT World congress at Amsterdam, Netherlands. 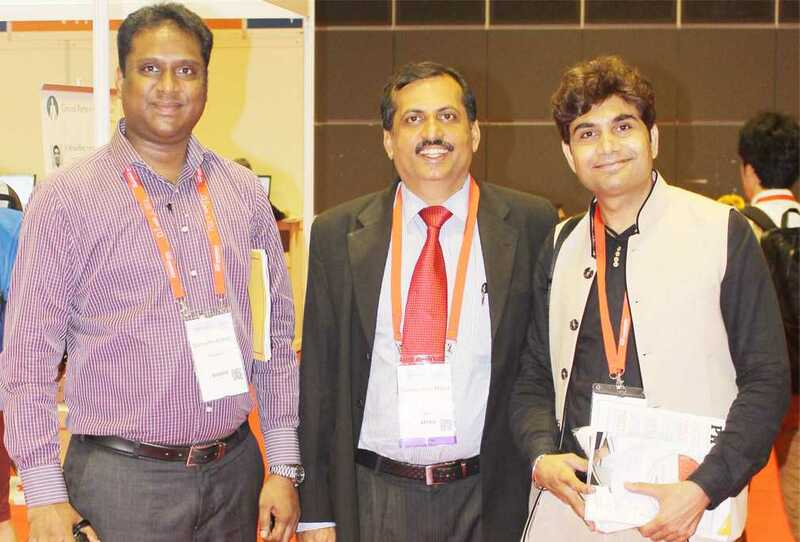 Since then, Indian delegates have been regular participants in the WCPT Congress. However this year in 2015, despite WCPT Having terminated IAP’s membership due to ongoing internal disputes, it is heartening to know that around 40 delegates participated from India that included clinicians, academicians and students. Some were speakers, some chaired a scientific session, some were a part of the discussion panel, and many of them presented posters on various areas. PHYSIOTIMES Being an invited media at the congress had the opportunity to catch up with a few fellow Indians. Presented here are the views of some of the participants from India whom we could connect with at the WCPT.